All Asphalt Paving and Concrete has been serving the Oklahoma City Metro area since 1974 for all of your asphalt paving and concrete needs. We are a family owned business that has been proudly serving the Oklahoma City Metro area for your paving and concrete needs. 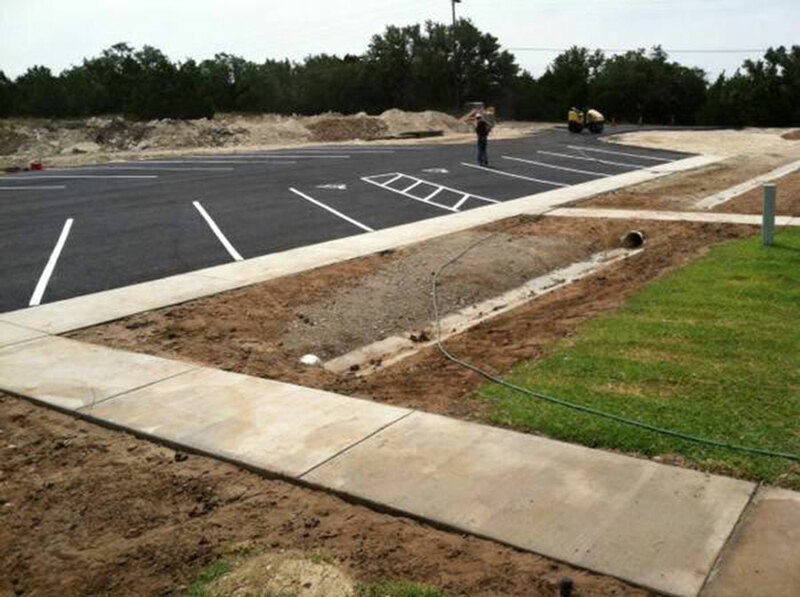 We service both commercial and residential needs including full service paving, patching, asphalt seal coating, hot rubber crack fill, striping parking lots, and saw cut patching. We also provide a full line of concrete services including concrete driveways, patios, and sidewalks. We do traditional concrete work, but we also produce colored concrete, stamped and patterned concrete, stained concrete, and other forms of decorative concrete work. 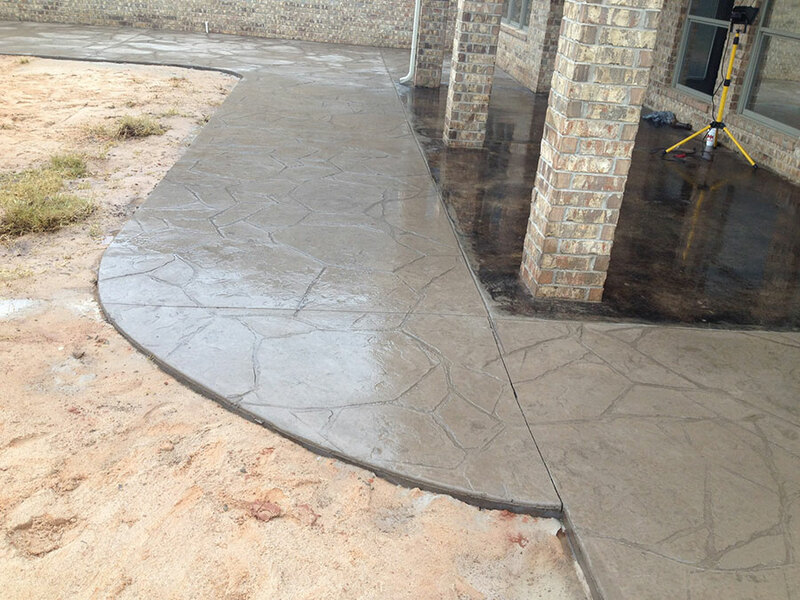 We pride ourselves on providing the highest quality concrete work in the Oklahoma City Metro area. This includes making sure that our concrete work is done using the highest industry standards for the concrete used, the preparation for the foundation of the concrete, along with using the proper thickness for the type of concrete structure being poured, reinforcement of the concrete with rebar and wire mess when necessary, and proper curing and maintenance of your concrete structure. All Asphalt Paving and Concrete prides ourselves in providing the top of the line paving and concrete work that will last you and your family or business years, if not decades of quality concrete and asphalt structures. 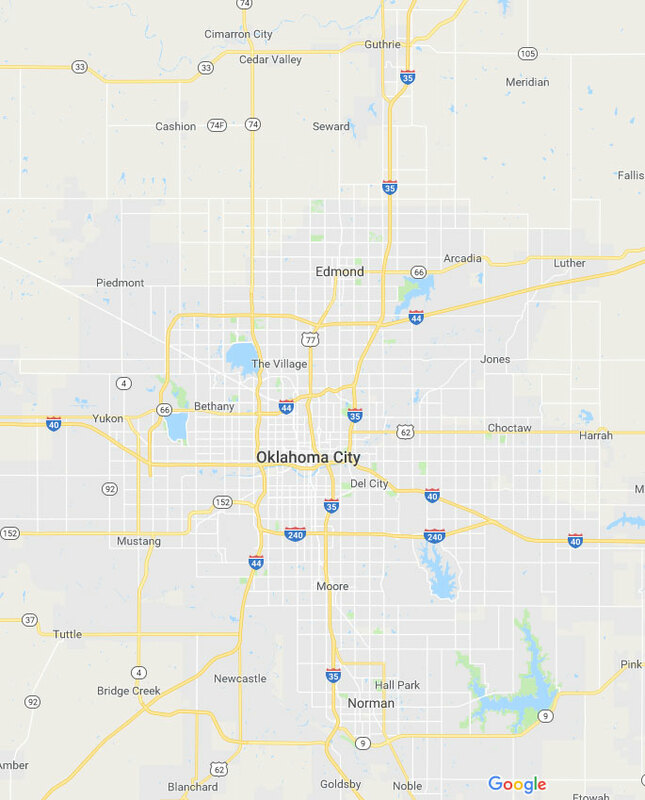 Since we have been serving the Oklahoma City Metro area for over forty years, we know that providing the highest quality work that will survive and thrive the test of time is of the utmost importance. We believe in the philosophy of treating our customers like family because we get a lot of our business through referrals from satisfied clients, and we know how important and long lasting our work becomes. Our customers are making a significant investment in the paving and concrete work that we do for them, and we take that seriously. Please give us a call today at 405.513.5337 for your free estimate. We look forward to serving you with the best concrete and asphalt construction in the Oklahoma City Metro area. 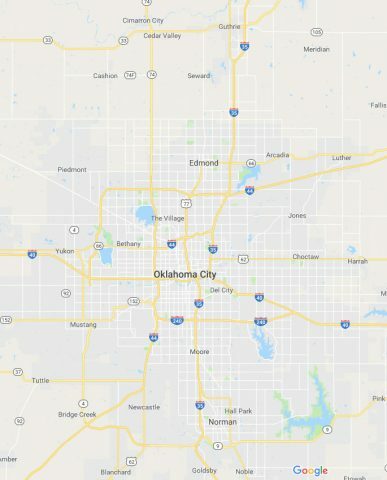 In fact, we go beyond the OKC Metro, so we are providing you a map of our current work area.